No one ever plans on getting into an accident. Whether it was a leaking cooler in the grocery store or a patch of ice on the sidewalk accidents, have a knack for taking on an otherwise good day and putting it on its end. 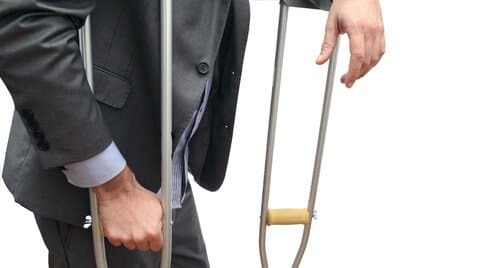 At the Law Office of Michael Campopiano, we understand your pain and frustration and want to make sure that your situation gets taken care of as quickly and painlessly as possible. 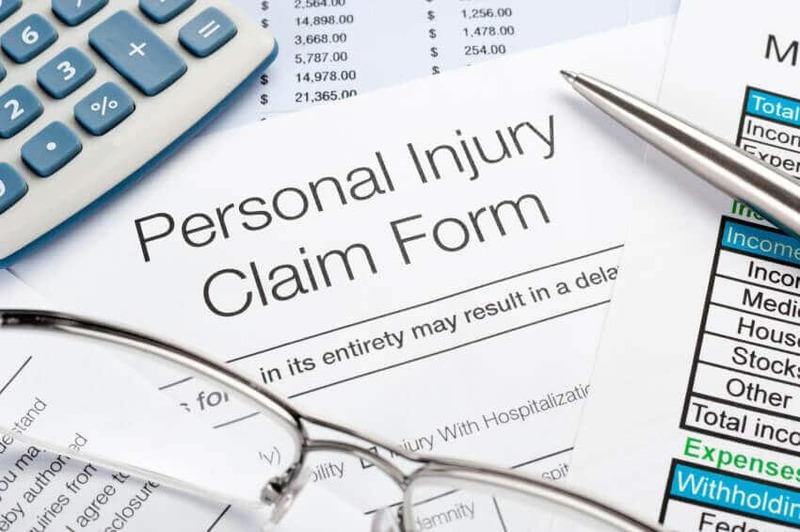 At our office we have over a decade of experience with personal injury cases and want you to know that should you ever need to hire a Providence Accident Attorney we are here for you. 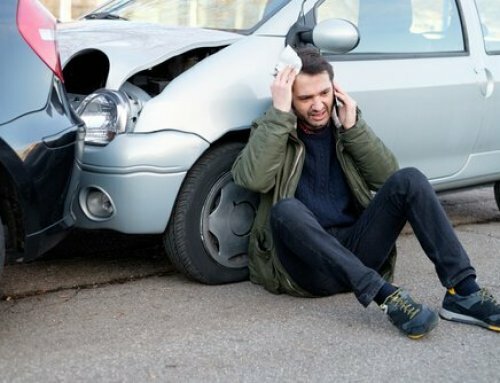 In this article, we want to go over three main reasons you should hire a Providence Accident Attorney even if you do not think that you need one. 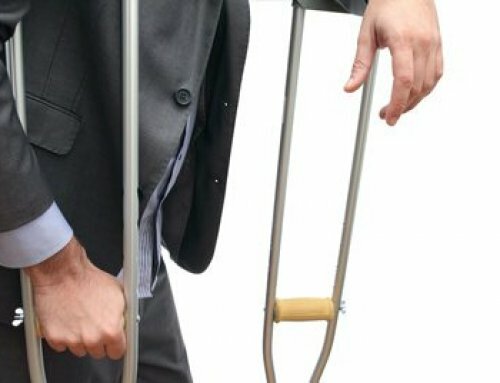 At the Law Office of Michael Campopiano, we know the strategies that insurance companies will use to make sure you get the least compensation for your case. Our staff can go through your case step by step to highlight each identifier that can lead to additional compensation that is almost never offered by the insurance companies. Our office will also if necessary hire other experts to review your case or damaged property to get a valid and accurate value. Whether you were hit by a reckless driver or you slipped in the supermarket, it is not always obvious as to who was at fault. 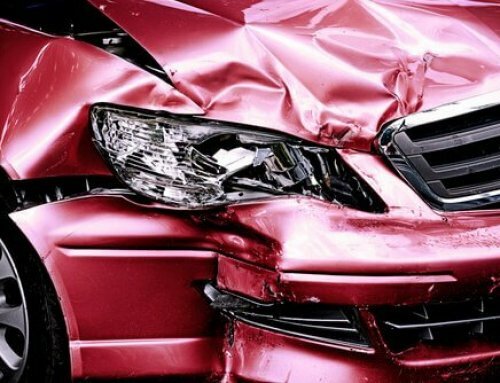 When you hire a Providence Accident Attorney, we will go through all of the evidence to work to prove that you were not at fault in your accident. 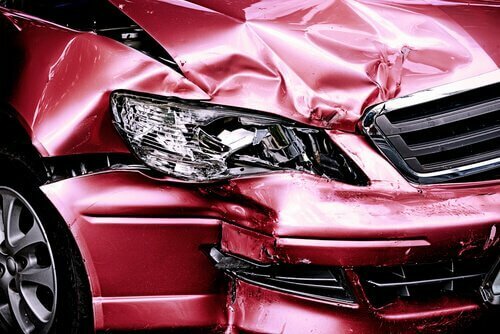 If notified quickly enough our team can quickly come to the location of the accident and collect evidence that could ultimately lead to a reward in your case. We know that it is stressful enough when you have been in an accident. You will have likely missed work which can mean mounting bills as well as other unforeseen expenses which can quickly deplete your savings. 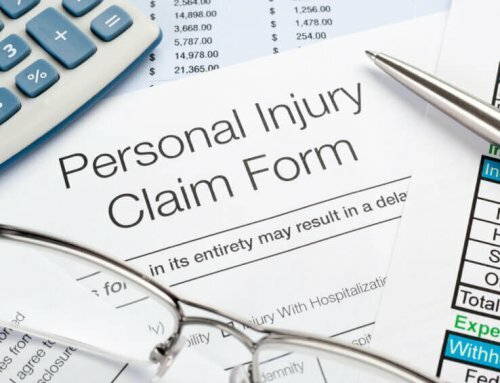 When you hire a Providence Accident Attorney, we can help give you the piece of mind that things will be taken care of in the best possible way. Our team will constantly be in contact with you and will make sure that you have the assistance you need while your case is being handled by our attorney staff. 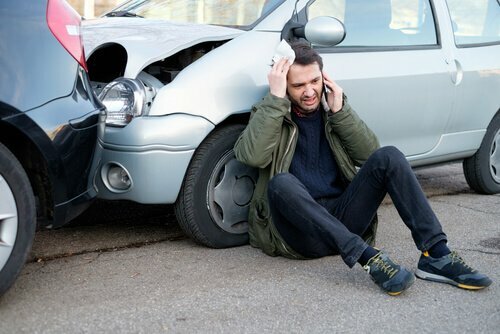 When it comes to injuries and accidents, it is important that you know you are not alone, with the help of a Providence Accident Attorney on your side you will be able to relax while the situation is handled for you. If you would like to schedule a free initial consultation contact our office today at 401-288-3888.